After an intense match against No. 9 Stanford, the road does not get any easier as the No. 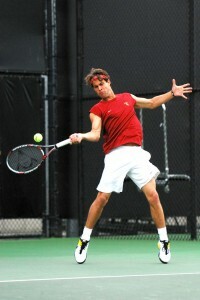 5 USC men’s tennis team heads across town to play the No. 6 UCLA Bruins today. This match will be the second time the rivals meet this season. 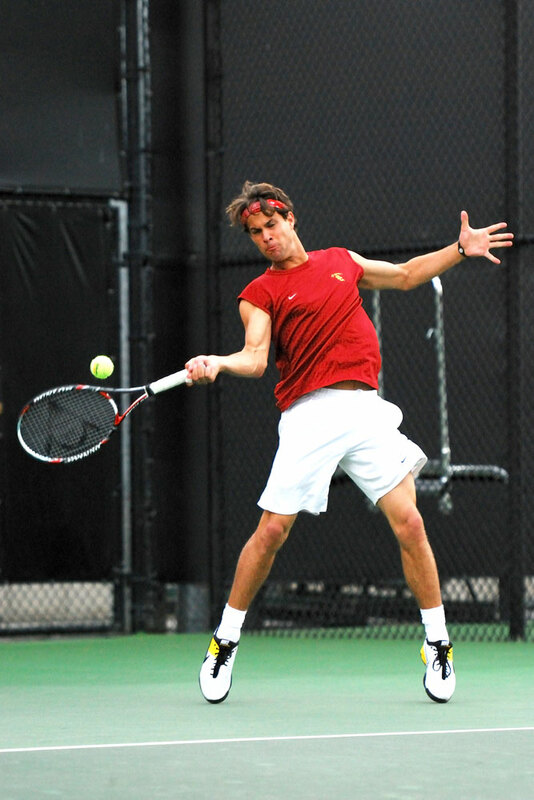 The Trojans (11-1, 0-0) dominated the Bruins 4-0 at the ITA National Team Indoor Championships in February. 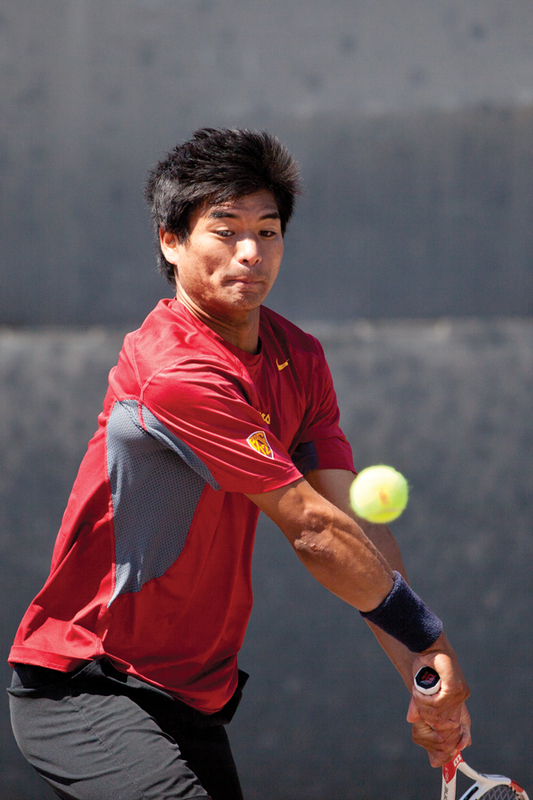 During the first meeting, USC only dropped one close doubles match and one tight singles set during a consolation round. Senior Robert Farah, junior Jaak Poldma and junior Peter Lucassen all won their singles matches, and sophomore Steve Johnson and sophomore Daniel Nguyen had leads in their sets when the match ended. 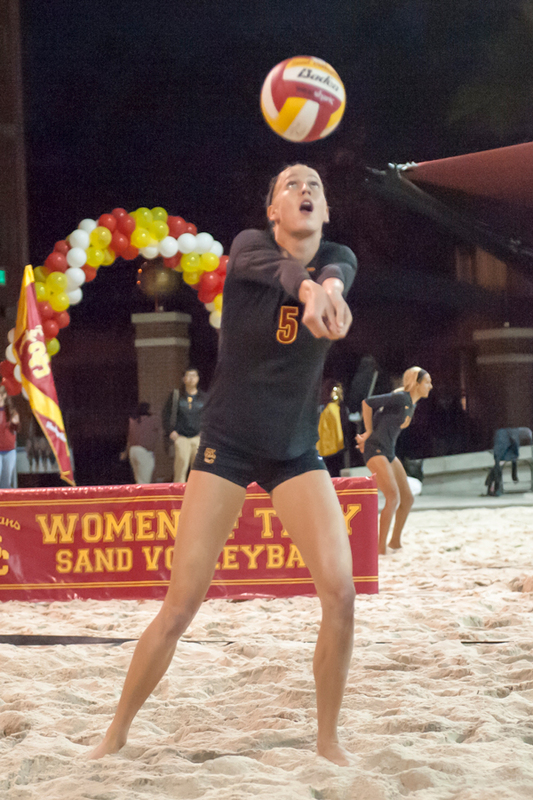 Coming off a memorable 4-3 win in Palo Alto, Calif., and with one victory over UCLA already to their name, the Trojans will have momentum heading into this match. Momentum does not guarantee a positive result for the Trojans, however, especially when facing a bitter rival away from home. 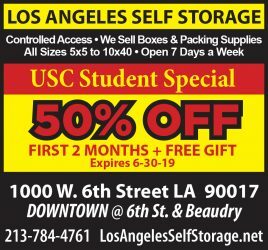 USC has historically struggled at UCLA (6-2, 0-0), and the Trojans do not expect today’s match to go as smoothly as the previous one. 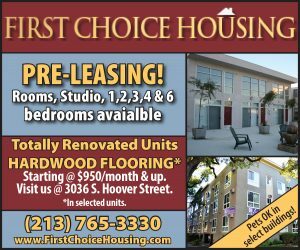 “It’s never easy to play UCLA; it’s been a tough environment for us,” Johnson said when describing matches at the Los Angeles Tennis Center — the Bruins’ home court. In the current ITA rankings — released March 2 — the Trojans boast three ranked doubles teams and six ranked singles players, including No. 3 Johnson and No. 9 Farah. Also, No. 76 Lucassen makes his first appearance in the singles rankings. The Bruins have four ranked singles players and two doubles squads. The recent performance of Nguyen has garnered attention as he earned Pac-10 Men’s Tennis Player of the Week honors, living up to his nickname — D-Win. Nguyen won both singles and doubles matches against San Diego State, and his performances against Stanford really stood out, with a dominating 6-2, 6-4 singles victory and the match-clinching doubles victory with Johnson. The Trojans will definitely be motivated to beat their rivals for the second time this season. The match is scheduled to start at 3 p.m.